Kung Fu Cowboy Performs "Use Me"
Shaolin Records is the independent record label founded by Richard Del Connor in 1984. 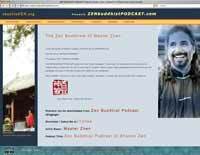 North Hollywood, California – October 10, 2014 - Shaolin Records, the independent record label of Shaolin Communications, is releasing the new album by American Zen, America’s first Buddhist rock band, titled End of the Line, recorded in a 1996 Toyota Tacoma 4-cylinder truck. 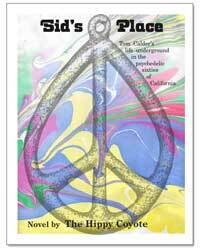 On September 1, Coyote woke up on the carpeted floor of his daughter’s apartment. He’d been cleaning the apartment of Caitlin O’Connor and packing up the last of her things for the past week. Coyote, born Richard Del Connor, had been sharing the vacated apartment with his son, Rory O’Connor, also sleeping on the floor. These last few days on Riverton Ave. were tumultuous with neighborhood cats stalking the windows and front door of the apartment in search of a young female cat, Patches, now in heat, belonging to Rory. Another cat in the house, a male named Bear, was about to be adopted by Coyote. A third cat belonging to his daughter, a male also persuing the female cat, made life difficult inside the house also. Coyote’d been sleeping in his truck outside their apartment for the past two years since February 2013, when Coyote moved back to Los Angeles to cowrite the screenplay, Kung Fu Cowboy Rock & Roll Movie 1, with Scott Karahadian. So as Coyote left his daughter’s vacated apartment that afternoon, with his newly adopted cat, Bear, he had no idea where he was going. He did remember reading recently about Kulak’s Woodshed, and decided to stop by. When he did he was greeted by Jeremy and his sister visiting from England, who encouraged Coyote to perform that night. “It’s meant to be,” she added. 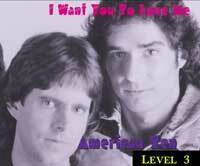 They were done using me and said, “Move out of here”"
Another song on the first album, “In the Darkness,” was split into two tracks of LEVEL 1 = Peace of Mind by American Zen. The instrumental song was probably a wise choice as it has earned many compliments in the past decade. The lyrics were recited as a poem on the side B of the album. On the second album, LEVEL 2 = Christ Killer, Coyote removed the lyrics from “33 Bass Players,” and sung them into his flute while recording the instrumental version of the song. The lyrics became, “33 Bass Players Poem,” on the LEVEL 4 = Kung Fu Cowboy PART 1: King Solomon’s Temple album by American Zen. Coyote recites the lyrics with a slight melody and simultaneously snapping his fingers. The fingersnaps by Coyote give the poem a beatnik beat. “So as I write this song I’ve got no place to go. Coyote chokes up and uses a weird “pucker faced expression” to keep his lips from twitching and his jaw from freezing up as his sadness and loneliness overwhelm him. This is the only teary-eyed emotional performance by Richard Del Connor/The Hippy Coyote/Kung Fu Cowboy ever caught on video. This emotional reenactment is why Coyote will stop performing any unhappy song. Unless he can feel it, he won’t play it. Coyote just doesn’t like these feelings of fear and desperation, that permeate many of the songs on American Zen’s newest album, End of the Line, released July 4, 2014 by Shaolin Records. These past few years have been the most desperate years of Coyote’s life with work and money being harder to obtain than ever before. 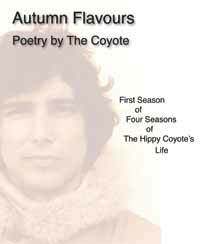 Currently, Coyote is supported by the sales of his American Zen albums and poetry books. As Buddha Zhen, students pay monthly group class tuitions of $50 or $50 for a private lesson. Buddha Zhen’s new book, Tao of Taoism - Using the Dao te Ching to Improve Your Life, will be featured at a book signing by Buddha Zhen at the Martial Arts Museum, Burbank, California, October 18, 1 to 5PM. 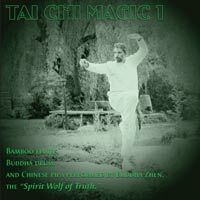 We’re hoping that by selling 10,000 downloads of the book, Tao of Taoism, we can get Coyote back into a home. “I want a kitchen!” Coyote almost yells. Coyote ended the performance with a bow never before seen from a music star, the "one-handed Shaolin monk bow." Only disciples of the original Shaolin Temple on Mt. Songshan in China, who are also Chan Buddhists can use this bow. Ask Coyote why. to promote the artists of Shaolin Records. Richard is school brother of David Carradine and certified as Chin Woo Athletic Association school. 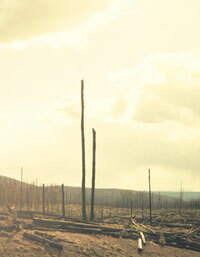 as told by Satan "Saten"
Related Story: Was Coyote visited? New curriculum for "Building Buddhas"
One of 12 Tantui taught each week. Contains links to hundreds of webpages. Chinese bamboo flutes, pipa, Kung Fu drums. Related Story: "Masonic Kung Fu"
Related Story: "Buddhism Basics of shZEN"
Handwritten poetry book rough draft. Related Story: Handwritten poetry is liked. Related Story: Song, "33 Bass Players"
Shaolin Records is the independent record label of Richard Del Connor. Shaolin Records has released vinyl records, cassettes, cassingles, cds, mp3s, mp4s, pdfs, and now sells records online that include much more than just the songs. 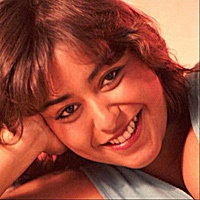 Webpages, lyrics sheets, pdf books, screenshots, and special release songs are included in the albums created, produced, packaged, and sold on the internet. 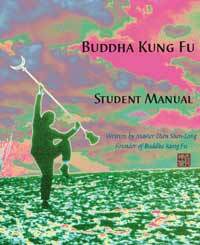 Since 1992, Shaolin Records has been publishing Kung Fu and Tai Chi books also, in association with parent company, Shaolin Communications. With the classic rock of America's first Buddhist rock band, American Zen; and the Kung Fu-Tai Chi-Meditation-World Music of Buddha Zhen, Shaolin Records is the indie label where Buddha rocks! 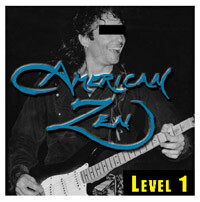 American Zen is The Hippy Coyote who fronts the band on flute and electric guitar. Coyote is the "Kung Fu Cowboy" who studies Shaolin Kung Fu, and with his recent record, LEVEL 4 = Kung Fu Cowboy PART 2 has become the world's most astounding musician playing drums, electric bass, slide guitars, electric guitars, flute, harmonica, and a variety of other instruments and percussion. 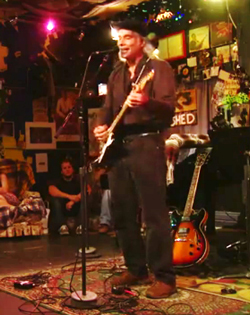 Coyote no longer performs or records acoustic guitar, since losing his Alvarez 12-string on December 3, 2009. However, with hundreds of songs recorded with his acoustic guitar since 1974, Coyote says he prefers his Marshall amplifier and wah-wah pedal now. 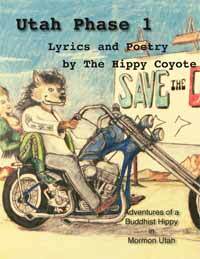 All songs, lyrics, and poetry are composed by The Hippy Coyote, who has also written the novel, SID'S PLACE, and created the websites for each LEVEL of American Zen's ascent toward Heaven on their Zen Buddhist journey to Nirvana. 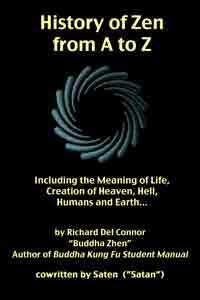 Buddha Zhen was recognized for his teaching skills while an Advanced Student of Tai Mantis Federation in early 1980s. However, Buddha Zhen, then known as Richard O'Connor, even passed up opportunities to perform with David Carradine, only considering his Shaolin Kung Fu to be a hobby. After moving to Utah in 1991, unable to find work in the record business or movie business, Kung Fu and Tai Chi became the only way for Buddha Zhen to support himself in Utah while being a Mr. Mom to two kids. Shaolin Chi Mantis was founded in 1992 and in 1996 Master Zhen created the Tai Chi Youth nonprofit 501(c)(3) charity organization for troubled youth. Buddha Zhen founded the Buddha Kung Fu school in 2008 which includes the Buddha Tai Chi, Shaolin Kids , and 12 Step 12 Week Kung Fu Bootcamp programs.